According to historic excise legislation, Highland malt whiskies are distilled North of a line stretching between Greenock on the Firth of Clyde in the west and Dundee on the Firth of Tay in the East. Whisky commentators often sub-divide the vast Highland region into a number of smaller areas, within which there may be stylistic similarities. References to Northern, Western, Eastern and Southern Highland areas of production are common. Geographically, the Highland region of malt whiskies embraces Scotland's most northerly mainland distillery of Pulteney, in the Caithness port of Wick, and its most westerly in the shape of Oban. Interestingly, although so far apart, these two whiskies share similar characteristics, in that both are comparatively dry, with a whiff of sea salt about them. Some of the leading - though incredibly diverse - Highland single malts are the complex Clynelish spirit from the East coast of Sutherland, Dalwhinnie, Royal Lochnagar, Glengoyne, Aberfeldy and Edradour. 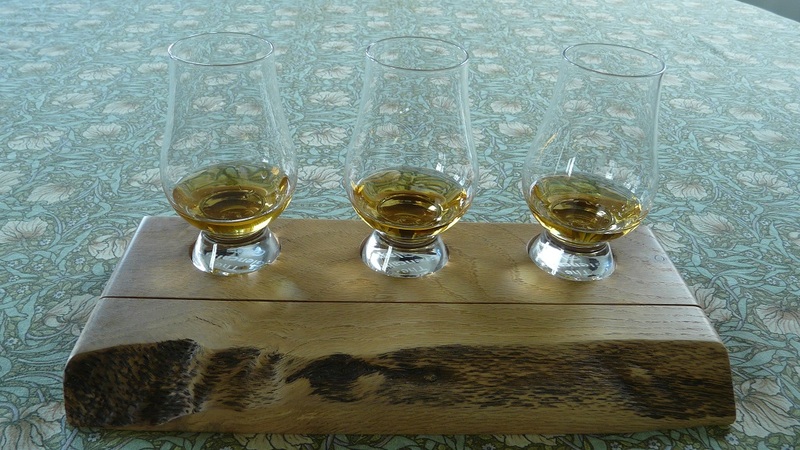 The famous Speyside Malt Whisky Trail covers two different regions of Scotland, here we have covered only a few distilleries on the Highland side. So make sure you visit our Aberdeen, Grampian and Moray Whisky page to find out about more great distilleries and the B&Bs near them.